Serving Lonoke County and the surrounding area, TRG Lonoke, an Alter Company is the leading full-service recycling facility in the area. Located just minutes from Interstate 40, Alter Lonoke, can get customers, in, out, and on their way quickly. 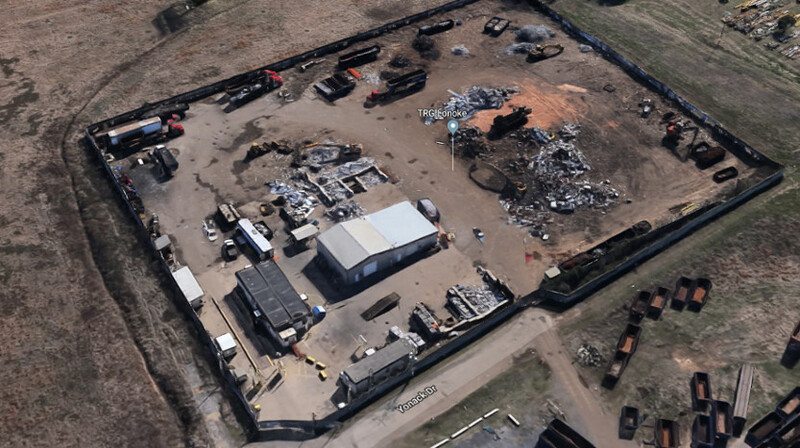 We also offer container and roll-off services for industrial accounts, as well as demolition jobs.